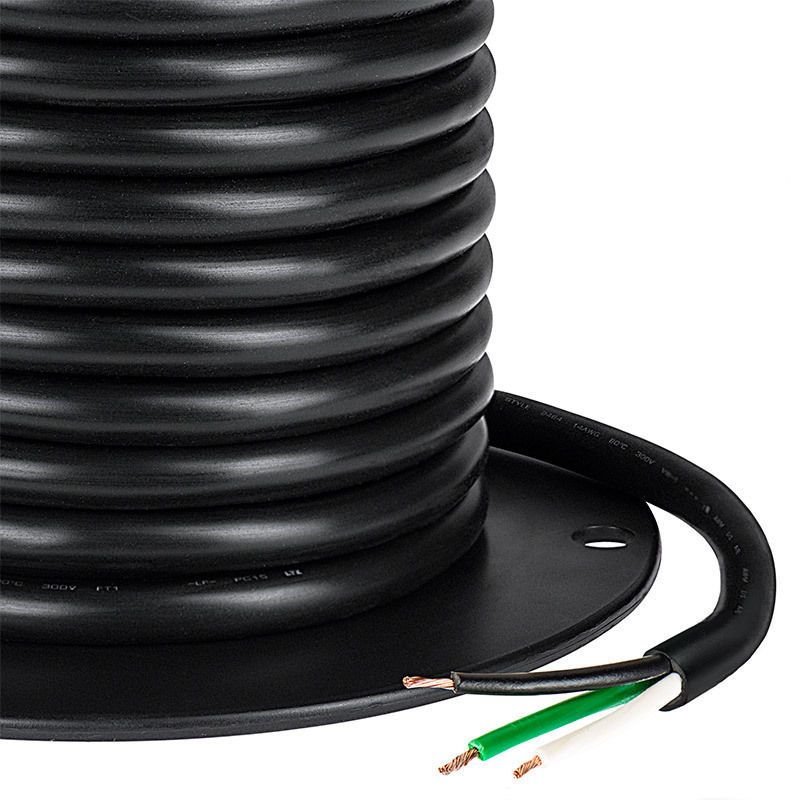 Parallel bonded three conductor 18 gauge 3x18 stranded power wire for installations. 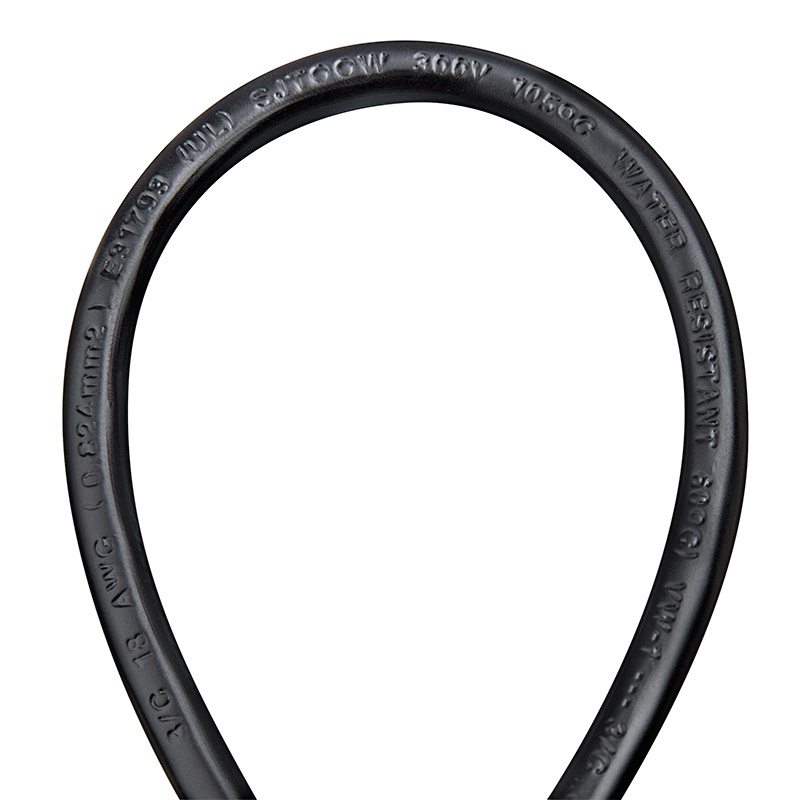 This standard SJT cable is ideal for high voltage applications. Price per foot.